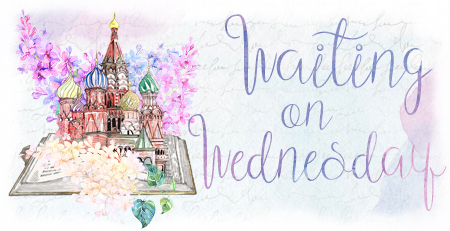 This week, the books I'm waiting on are about girls who slay. And to be honest, we always slay, but here are a couple books that seem to emphasize this fact. "An order of magical-knife wielding female assassins"
If any of you can look at that cover and read that first sentence and not add it to your TBR, I will be side-eyeing you so hard. 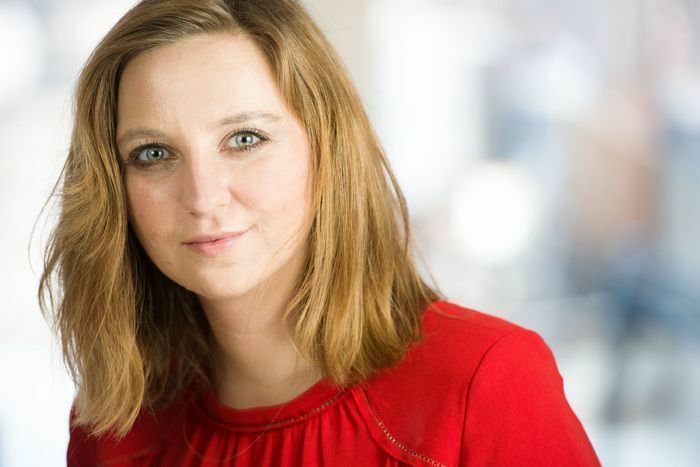 Writer, traveler, and full-time working Mom. I’m looking for a way to clone myself. Or, failing that, get a robot to do all my boring work so I can write full-time. I count myself fortunate to be represented by the wonderful Mary. C. Moore of Kimberley Cameron & Associates. My first book, Markswoman, is scheduled for publication in Jan 2018. Theodosia was six when her country was invaded and her mother, the Fire Queen, was murdered before her eyes. On that day, the Kaiser took Theodosia's family, her land, and her name. Theo was crowned Ash Princess—a title of shame to bear in her new life as a prisoner. Another beautiful cover, and another girl with something to prove. I'm a huge sucker for these kinds of books. Give me a story about a girl with a need to save the ones she loves and to prove that she can rise from the ashes, and I'll be all over it. I was born and raised in The Redlands, a rural area near Miami where my family grew avocados, mangos, lychees, longans, and other fruits for fun and to give to friends. When I was ten, we moved to Key Largo, a small island off the coast of South Florida made famous by The Beach Boys and we stayed there until I was sixteen. I always loved telling stories–many apologies to my little brother who often got in trouble because of them. No copies of my first book, a Cinderella retelling about angels circa 2nd grade, remain. Thankfully. After getting my BFA from Savannah College of Art and Design, I moved to New York City thinking that I would stay for a couple of years before going somewhere better suited for small-town, sun-loving me. Five years later and I’m still here and madly in love with it. What do you think of these books? Are these two beautiful books on your TBR? Is this your first time hearing about them? Let me know! Wow! 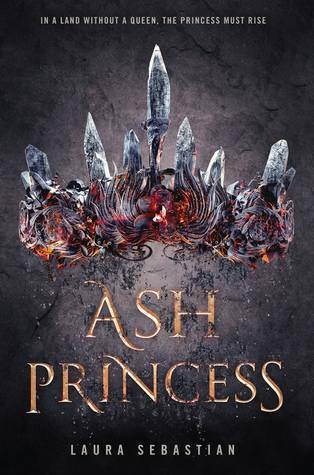 Both of these books sound amazing, especially Ash Princess! Awesome picks! Don't they? I hope you added them both to your TBR! LOL, I knew Ash Princess would be calling your name the second I heard about it xD. Hope you love both of these when you get to read them, sweetie! Those covers are so stunning! I think I just fell in love with both of them :0 I'm definitely going to keep an eye on them. My WoW today is Obsidio. Have a nice Wednesday! Aren't they? And they look so good next to each other. I hope you have them on your TBR! These books look AMAZING. Especially the first one. I was sold the second it said female assassins :) Eeeeeep! They look incredible, and I'm gonna add them to my TBR right now. OoOoh nice!! Those are totally new to me ones but I am digging those covers!! Lol! Hope you love them both once you read them! Glad I could put them on your radar, I hope you added them to your TBR! This is my first time hearing about Markswoman and I'm already in love with it. Both books sound absolutely amazing and I can't wait to get my hands on them. I hope you added them both on your TBR! I have a good feeling about both of them ^_^ Plus we need more women empowerment stories! 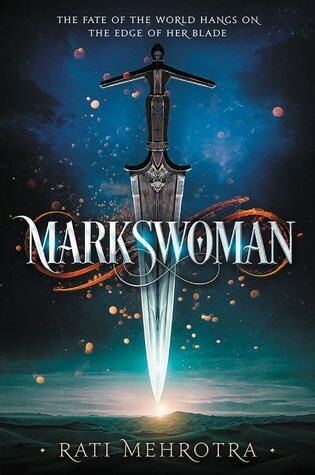 I dowloaded Markswoman from Edelweiss today. It sounds so freaking good! The Ash Princess sounds amazing as well! Is it? That's great! Now I'm even more excited. I hope you added Ash Princess to your TBR! Both of these are new to me. They do sound amazing. I hope you enjoy reading both of your picks, Brittany! Glad I could put them on your radar! I hope you added them to your TBR! Oh yea... need both of these too! Sounds SO good! FYI, Markswoman is on Edelweiss! I've been waiting for this book for months and months and I'm so excited about it. 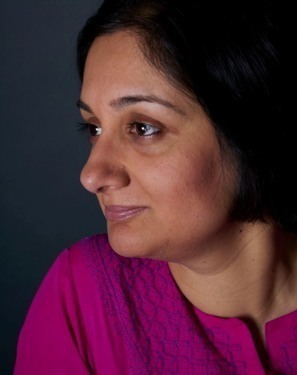 Super super super excited about a South Asian author penning it! Thank you, lovely! I can't wait to read both of these books. Can't wait to see your thoughts on Markswoman! Honestly, I stalk book deal announcements, plus when I blog hop I add all of the books I haven't heard of to my TBR on Goodreads. I hope we both love these! Two killer covers on these. I especially like Markswoman. And I agree about that blurb! Yes, they are both wonderful! I hope you added them to your TBR! Aren't they? I love them so much. I haven't seen reviews yet but probably in a few months we'll start seeing them. Thanks for stopping by!